An enrichment program attempts to make life at the shelter the best it can be in every possible way for the animals, staff, volunteers and the public. Enrichment makes sure the best in a shelter’s homeless pets is always on display making them more adoptable.The consequence of not having a robust enrichment program in an animal shelter is dire; pets may become less adoptable over time. They can become hyperactive, bored, anxious, frustrated, lose housetraining skills, and dogs may develop an uncontrolled exuberance at seeing people or withdraw and isolate themselves in fear. All these outcomes diminish an animal’s quality of life and their chance at adoption. 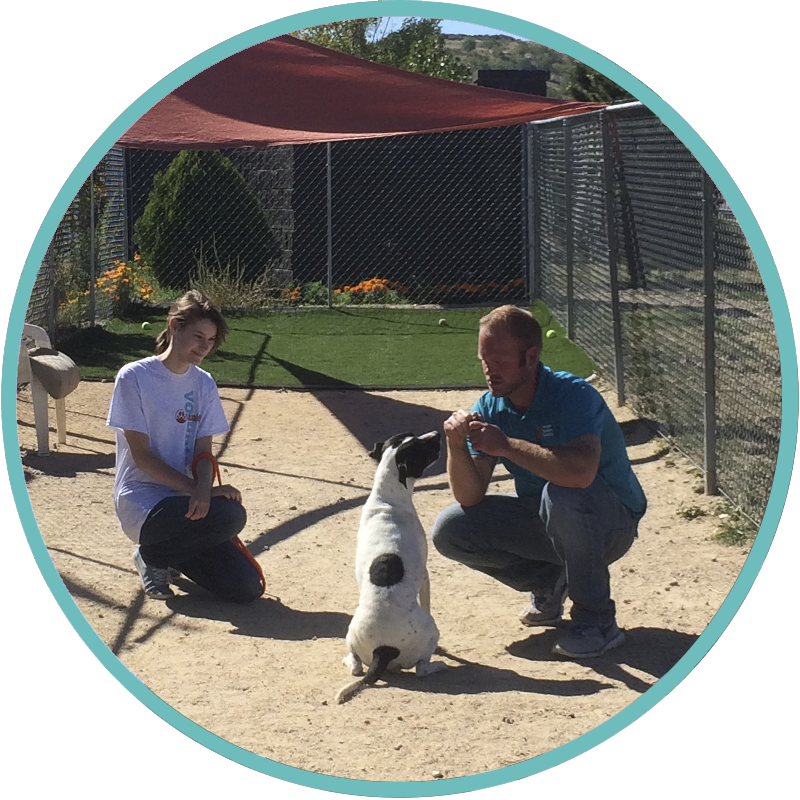 However, with an enrichment program pets can learn and retain valuable skills that make them happier and more adoptable.